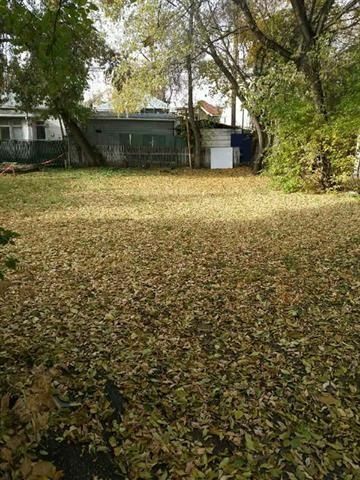 Looking for a vacant lot to buy? 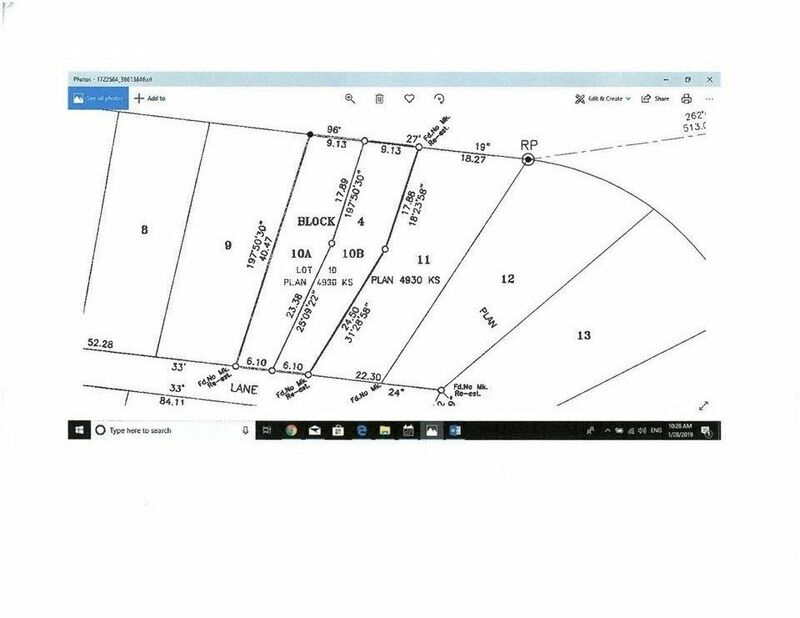 Perhaps you are interested in building your dream home or you’d like to build a home to sell it. 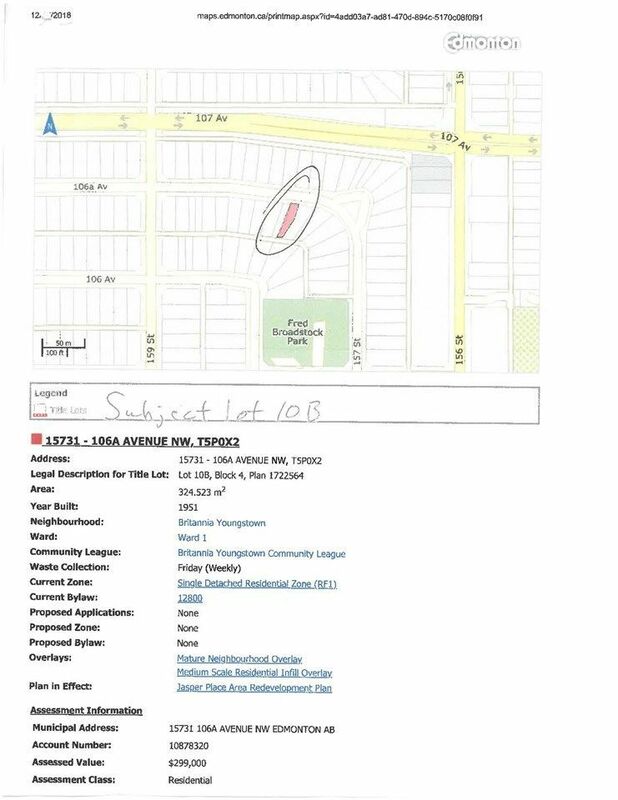 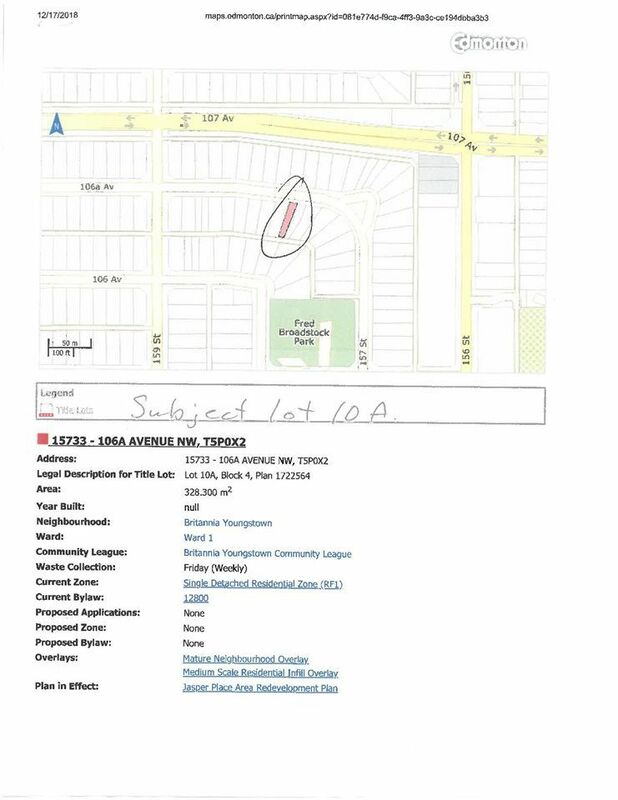 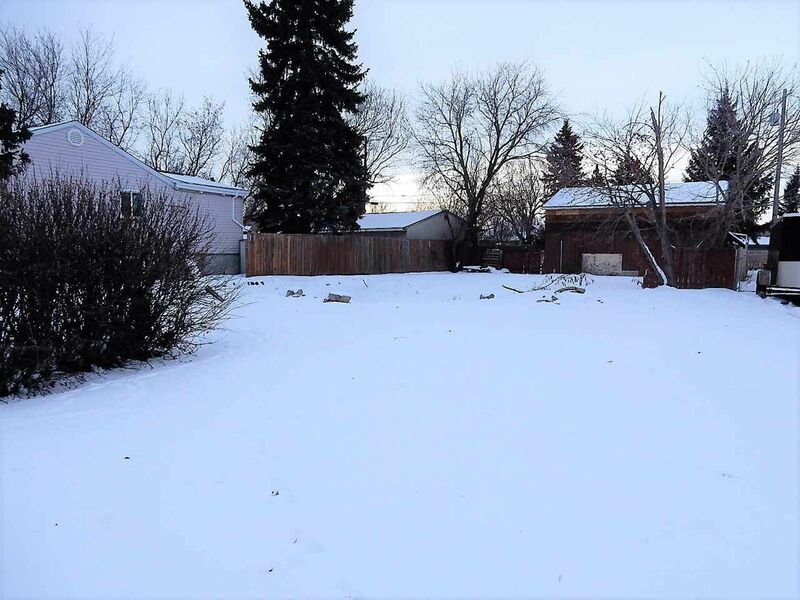 Here are the vacant lots for sale in Edmonton currently on MLS. 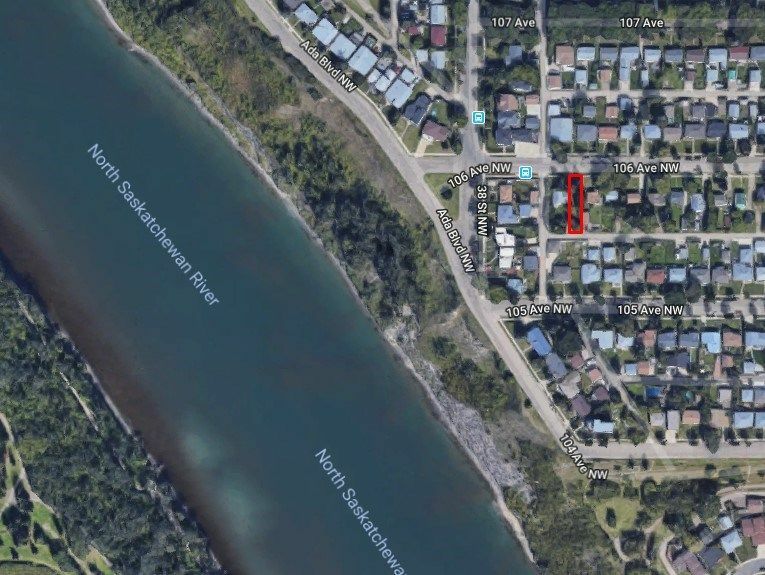 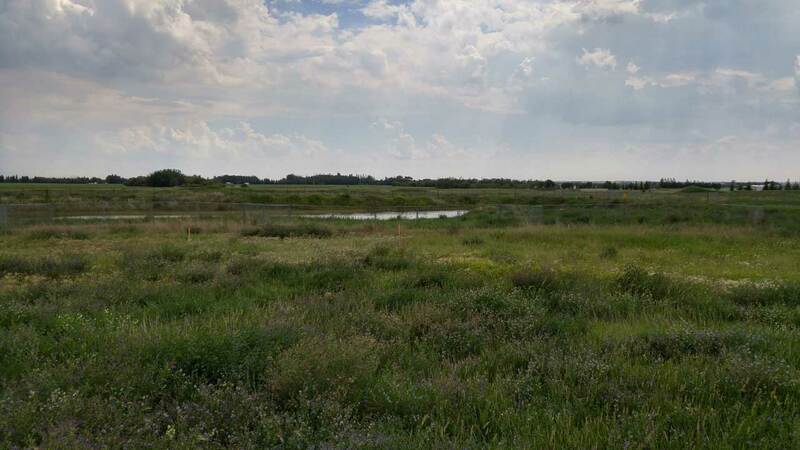 Vacant land for sale in Edmonton comes priced anywhere from the $100,000 range to over $6 million. 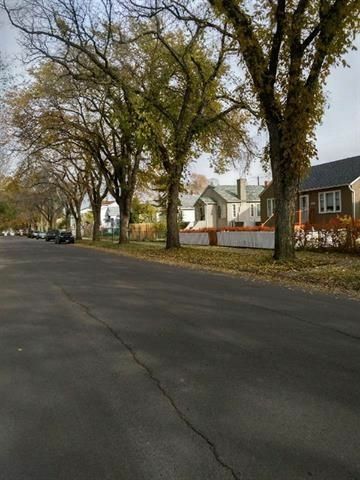 Some of these vacant lots may already be subdivided for skinny houses. 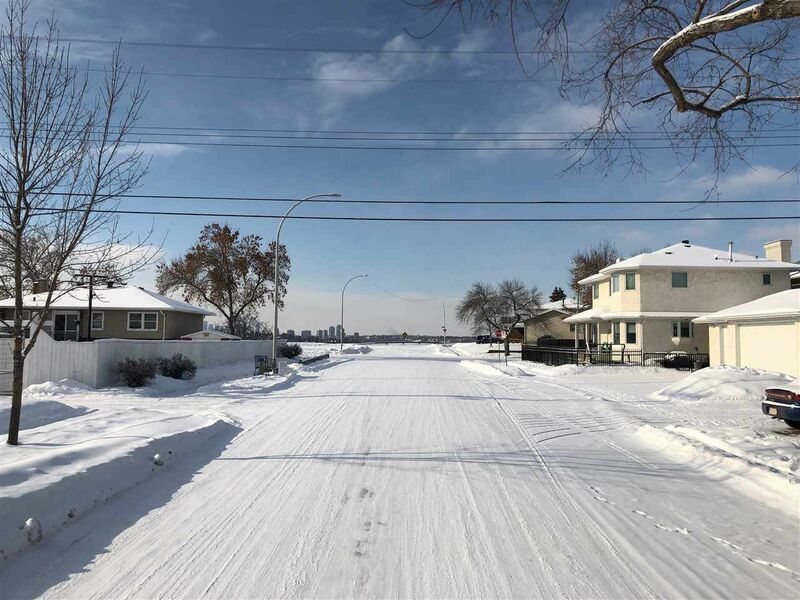 Don’t forget that if you want to qualify to buy a lot in Edmonton, you will have to put considerably more as a down payment than if you were to buy a house. 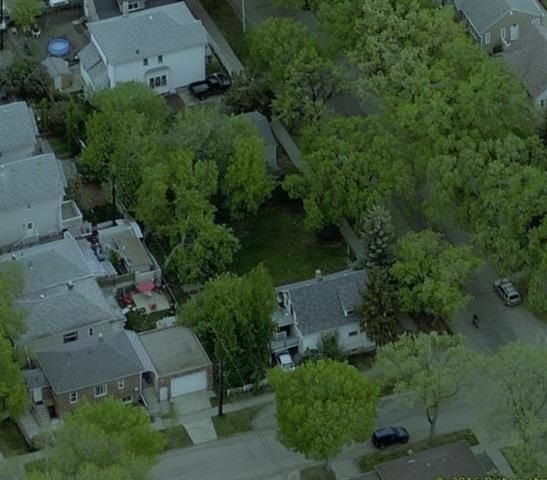 Talk to your mortgage broker to see if you qualify. 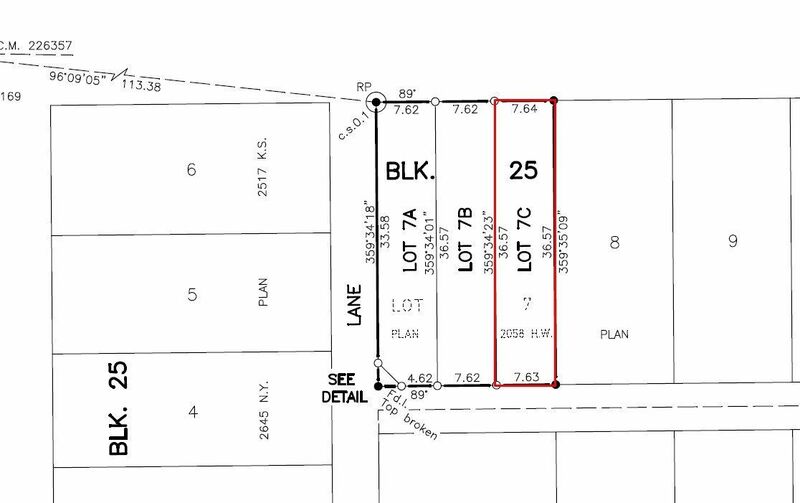 If you are curious about lot sizes, make sure to check out my building pocket definition. 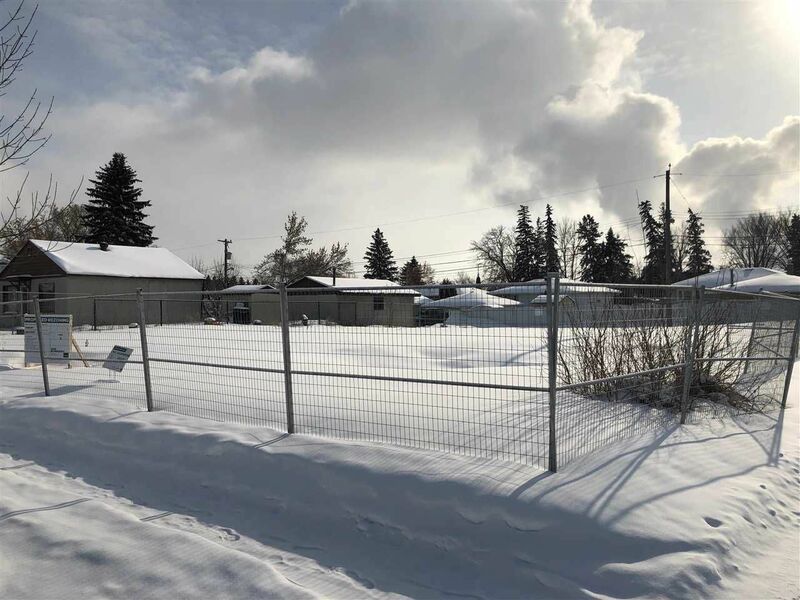 It should be noted that properties that are sold for ‘lot value‘ are still considered vacant because the structures on them are not useable – they are ready for a new infill home. 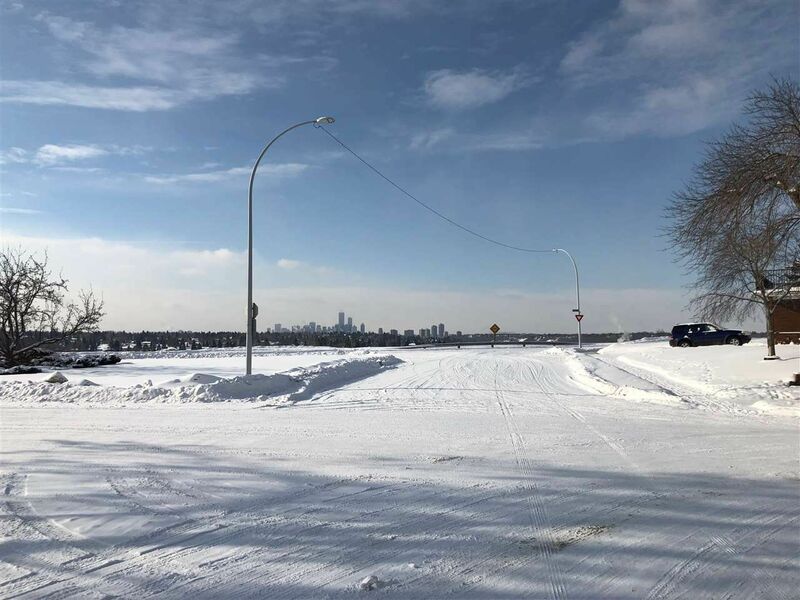 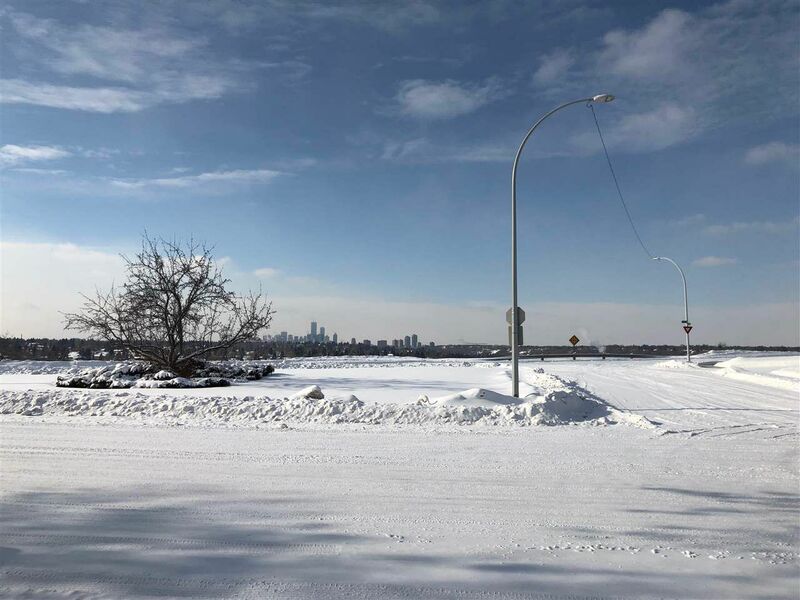 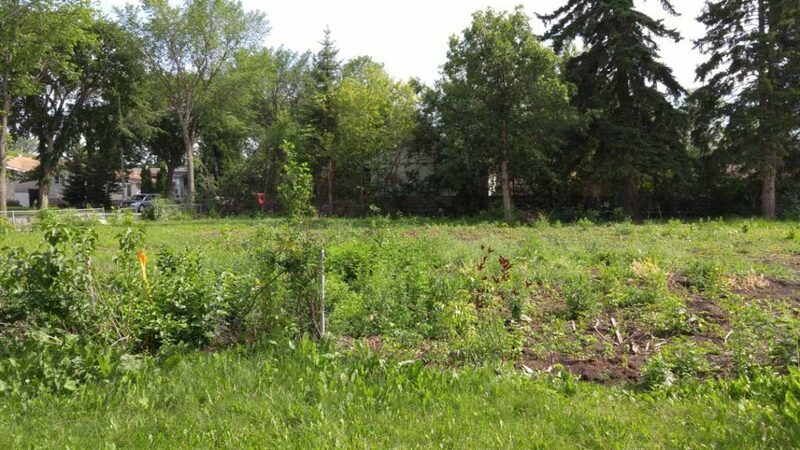 Don’t forget to contact me if you have any interest in getting more information about vacant lots in Edmonton whether looking to buy a lot or sell vacant land. 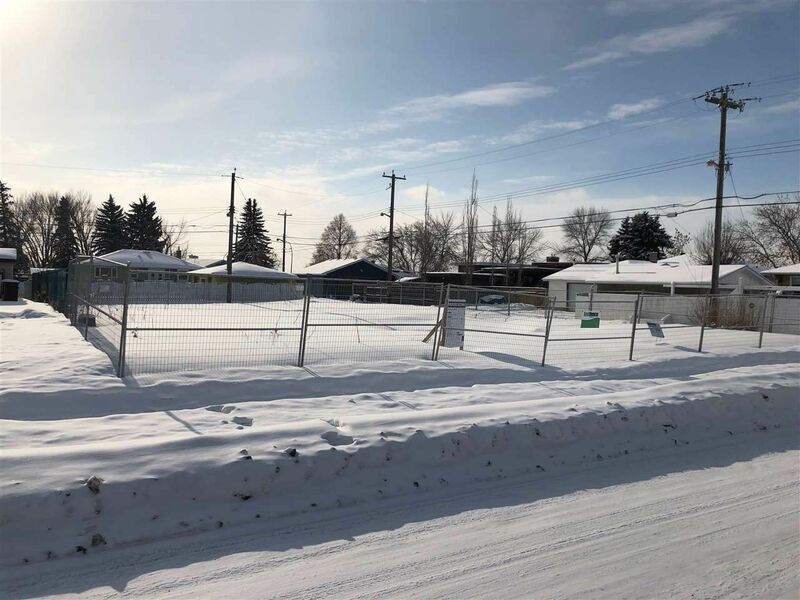 I can you as a buyer buy any vacant lot (if you don’t already have a buyer’s real estate agent, of course), even if the property is listed with another agent.